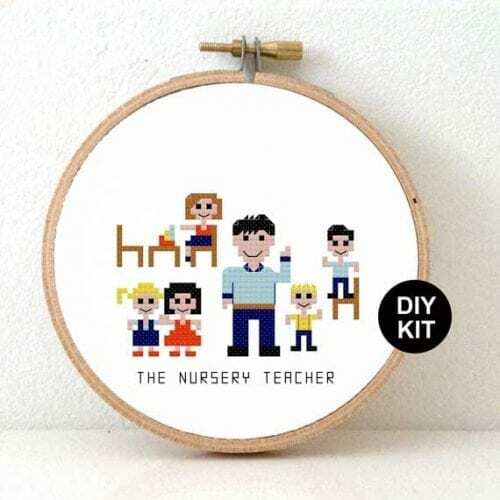 View cart “DIY gift Nursery Teacher Cross Stitch Kit. 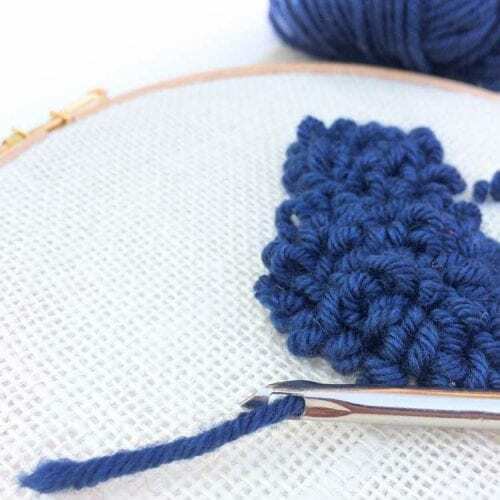 Toddler teacher DIY gift idea. 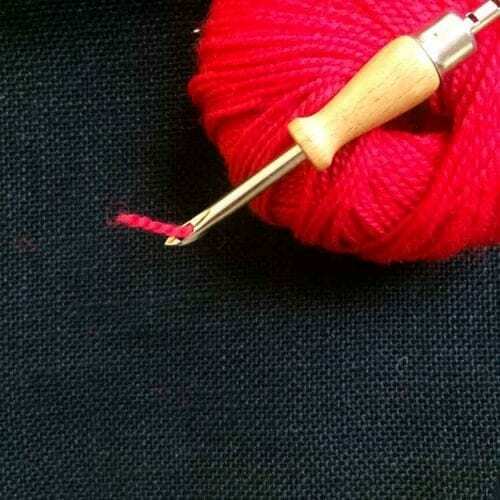 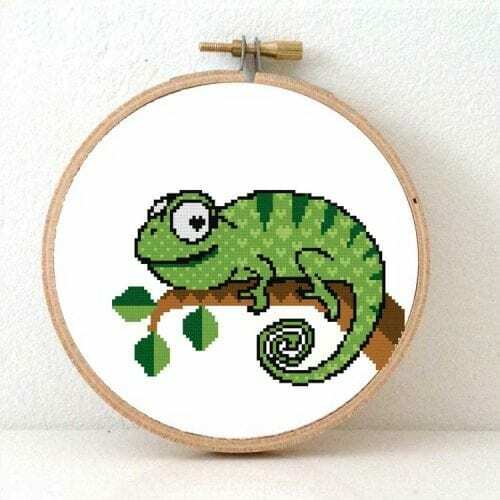 Modern embroidery kit including hoop and DMC floss” has been added to your cart.